No videos found for plate number AKJ2698 in New York, United States. click here to add a video. 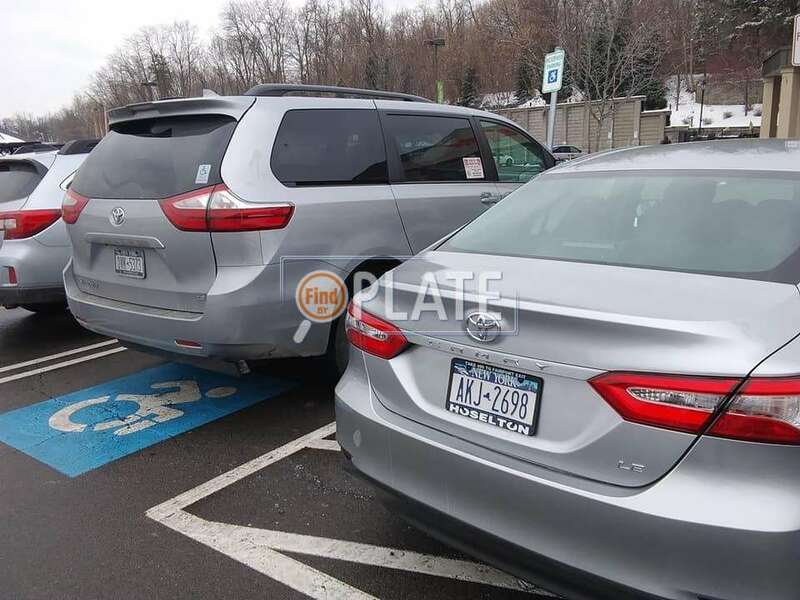 No owners found for plate number AKJ2698 in New York, United States. click here to add an owner. 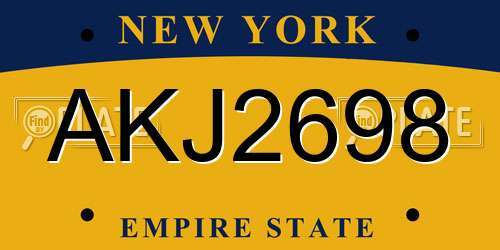 No related websites found for plate number AKJ2698 in New York, United States. click here to add a related website. Toyota will notify owners, and dealers will replace the brake booster vacuum pump, free of charge. The recall began on May 9, 2018. Owners may contact Toyota customer service at 1-888-270-9371, or Lexus customer service at 1-800-255-3987. Toyota's numbers for this recall are J0K/JLD. Toyota Motor Engineering & Manufacturing (Toyota) is recalling certain 2018 Toyota Camry vehicles equipped with a 2.5L, four-cylinder engine. The pistons on these vehicles may be larger than specified, possibly causing the engine to stall. Toyota will notify owners, and dealers will inspect the production date codes of the pistons and, if an engine contains a piston from the affected production period, the engine assembly will be replaced, free of charge. The recall is expected to begin May 25, 2018. Owners may contact Toyota customer service at 1-888-270-9371. Toyota's number for this recall is J1M/J0M. 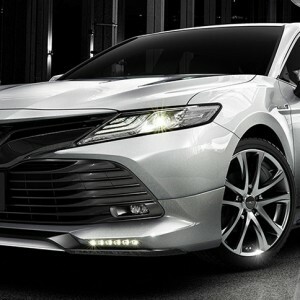 Toyota Motor Engineering & Manufacturing (Toyota) is recalling certain 2018 Toyota Camry vehicles equipped with V6 engines. These vehicles have fuel delivery pipes that may not be properly connected to the fuel hoses in the engine compartment. The improperly connected hoses may leak fuel, which, in the presence of an ignition source, can increase the risk of a fire. Toyota will notify owners, and dealers will inspect the fuel pipes for the correct installation, correcting them as necessary, free of charge. The recall is expected to begin March 30, 2018. Owners may contact Toyota customer service at 1-888-270-9371. Toyota's number for this recall is J0G.